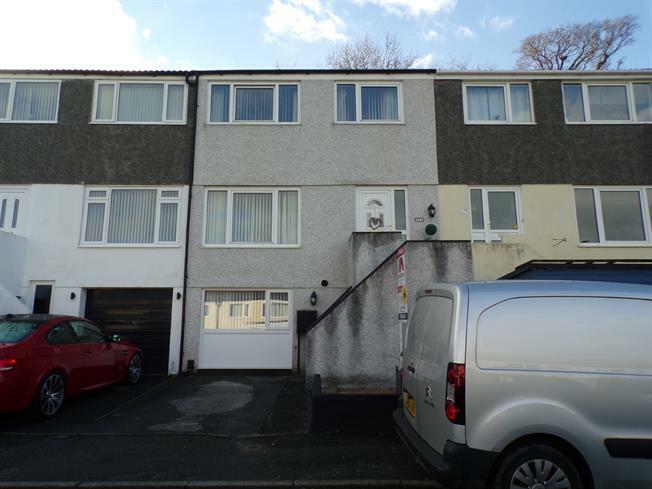 4 Bedroom Terraced House For Sale in Plymouth for £170,000. Guide price 170,000 - 180,000. Located in the popular residential area of Eggbuckland is this deceptively spacious terraced family home. The entrance level and first floor accommodation is laid out over three floors with three bedrooms, lounge/ diner, modern fitted kitchen and bathroom with additional double shower. The lower ground floor comprises of a utility, modern shower room and the fourth bedroom. The property also benefits from a low maintenance terraced garden and driveway parking.